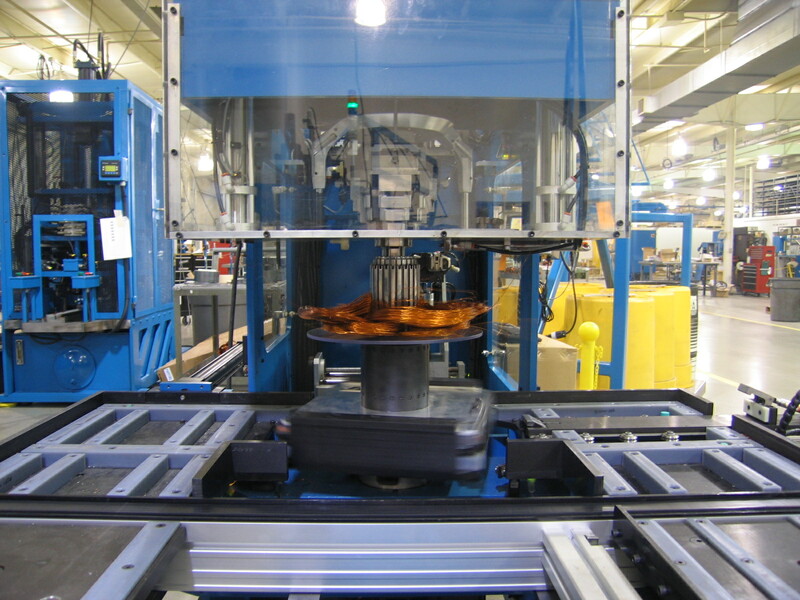 Alliance Winding Equipment, Inc. offers coil winding machines in a full range of sizes and automation levels. Alliance coil winders are built for a repeatable process, faster speeds, a long service life and quick changeover for optimum utilization. Alliance shed winders have been in service for decades with continuous improvements through development and engineering. Shed winders can be ran as a stand-alone in cellular manufacturing or integrated into a multi-process automation system. The Alliance shed winders cover the full range of stator sizes wound with round magnet wire. 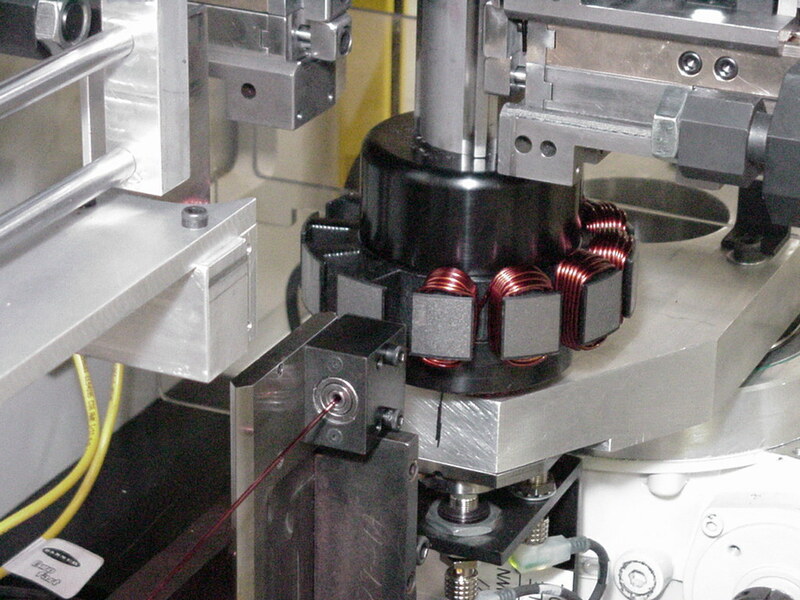 No twist coil winding is an automation adaptation on rotating mandrel form winding. The wires are wound in parallel and distributed adjacently so that there is no twist in the wire. 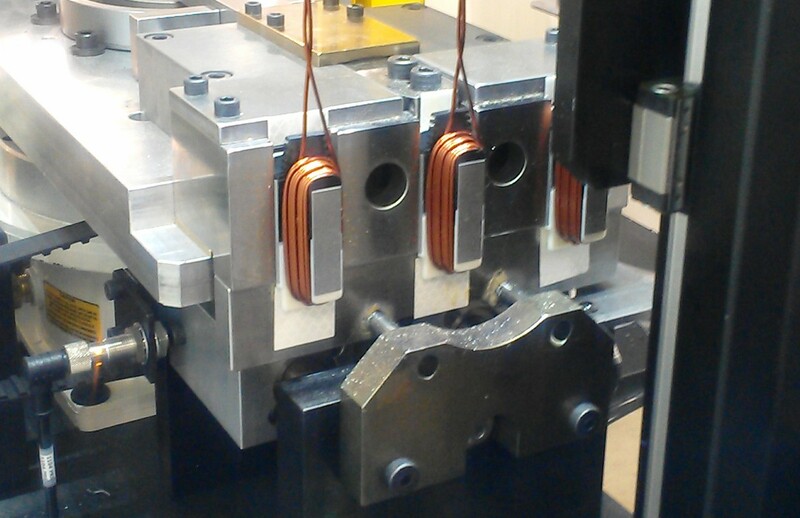 This type of precision wound coils improves the coil insertion process on some applications. 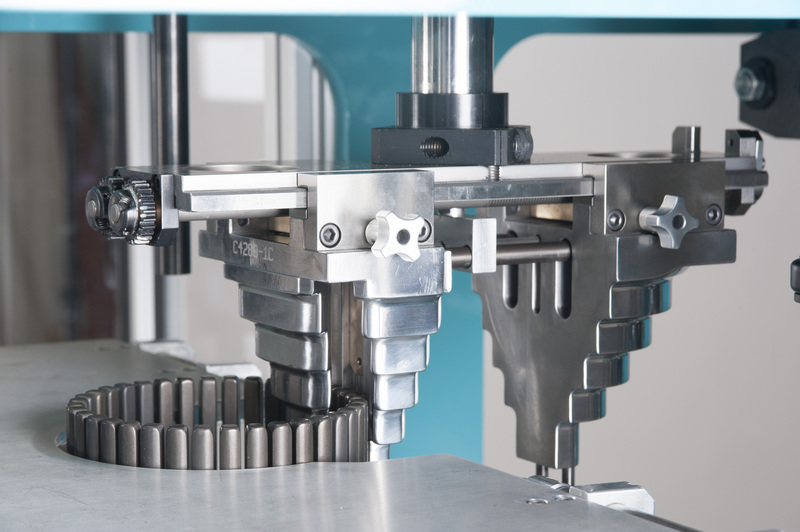 Alliance Winding Equipment, Inc. offers single needle winders and multiple needle winders to support a variety of production volumes and applications. The Alliance needle winder can wind in high speed and high volume production with mechanical cam oscillation or the winder is offered with complete servo control for precision turn to turn layering. Alliance in slot winders are the most robust in the market with the configurations that cater to the application. The Alliance in slot winders have proven to be reliable as these continue to support manufacturing in all industries with innovative processes and rapid cycle times. Alliance Winding Equipment, Inc. also offers O.D. slot (needle) winders or O.D. slot tooth (shroud) winding for a range of rotor sizes. 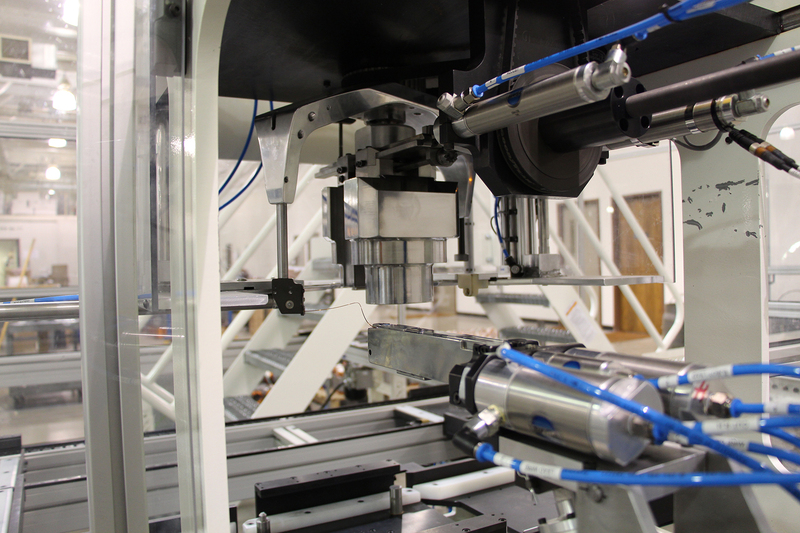 We offer machines with multi-axis, servo driven, operator friendly and programmable specifications for product development and for adding new specifications on a production line.